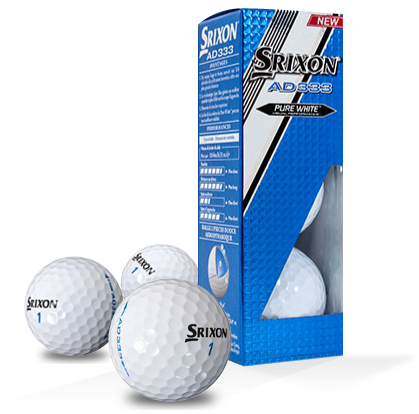 The UK's best-selling 2-piece golf ball comes with technology driven features for ultimate playability on every shot. 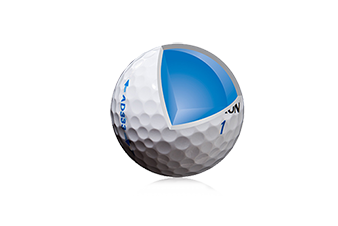 You'll receive two sleeves of these golf balls, completely free when you take out specialist golf insurance with us. 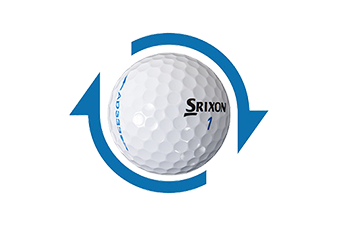 The new coating increases the frictional force at impact by 18% compared to the previous version resulting in even more greenside spin, control, and a softer feeling ball. 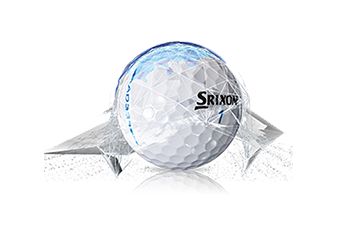 Next generation Speed Dimple technology combines higher dimple uniformity and surface coverage to create a more aerodynamic design with less drag, resulting in longer distance and a truer ball flight in any wind condition. Advanced construction optimizes S.T.A.R. Performance. 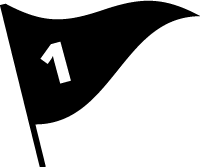 (Spin, Trajectory, Acceleration, and Responsiveness). You'll also receive 3 vouchers to play for free at over 35 premier golf courses across the UK. 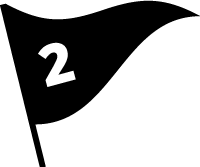 The vouchers can be redeemed at The Belfry, Marriott, QHotels, Macdonald and many more courses up and down the country, saving you a whopping £380 on green fees. Shrigley Hall set in 262 acres of glorious Cheshire countryside offers a true championship course. 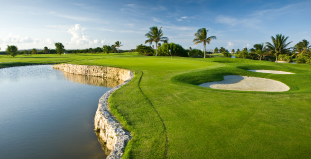 The course is a real test of skill and stamina, whatever your handicap. 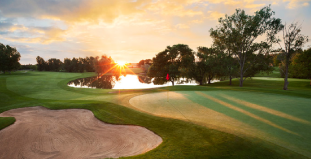 Offering a spectacular par 69 challenge, the legendary Colin Montgomerie has called on all his Ryder Cup experience to create course with many exciting tests of strategy. 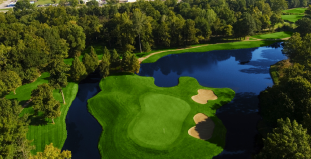 Pick from two championship standard courses to test the best golfing brain - The Hunting’s tricky approach, The Pressman’s water hazards. To the victor, the exquisite spoils of the 19th hole. This is golf at its best. 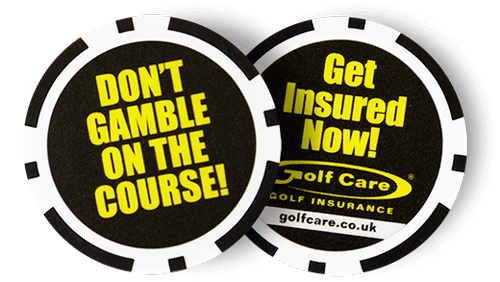 Once you're protected by the UK's no.1 golf insurance provider you'll never have to gamble on the course again. To show your friends you're protected we'll send you an exclusive poker chip ball marker, which comes in a variety of colours. All of this PLUS one year's cover on the course from only £24.49!